John Flack (Actor) is pleased to return to M & L for his second production. You may remember him as Don in Ken Page’s “Sublime Intimacy”, for which John received the Theatre Circle Award for “Outstanding Supporting Actor in a Drama”. His other Theatre Circle Award nominations include his performances in “The Normal Heart” & “The Devine Sister” at HotCity, and “Next to Normal” at Insight Theatre. He was chosen by The St. Louis Post Dispatch Go! Magazine List as “Best St. Louis Stage Actor” in 2015. 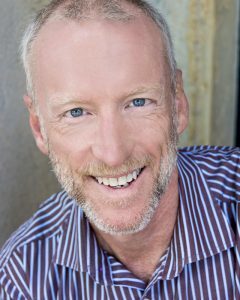 John has had the pleasure of being an acting company member at many fine St. Louis theatres, including The Shakespeare Festival, The Muny, The Black Rep, The New Jewish Theatre, and he recently completed his 28th season at Stages St. Louis. 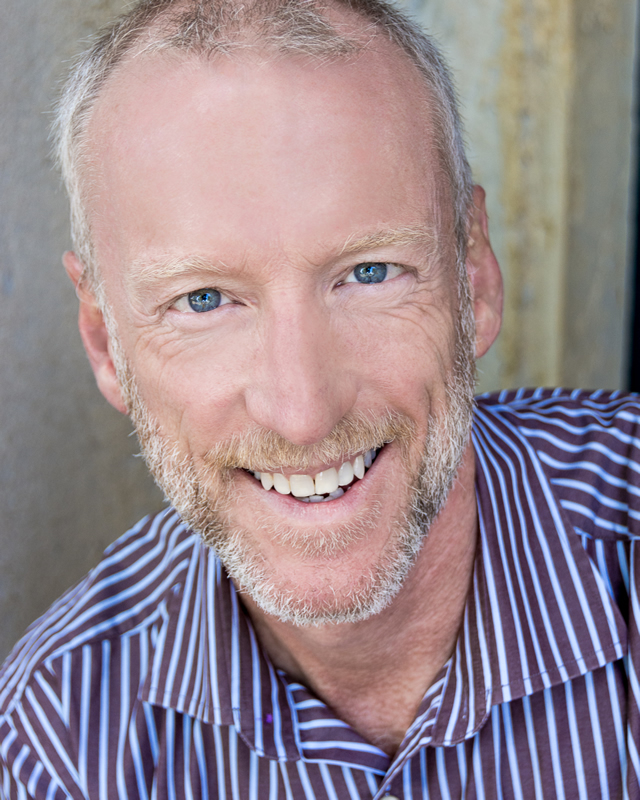 John has been a proud member of Actor’s Equity for 30 years, right here in St. Louis!